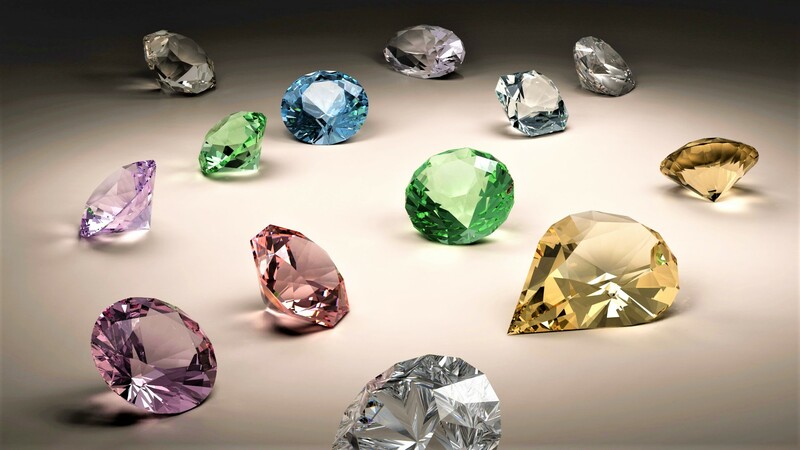 How Will Investing In Colored Diamonds Change In The Future? 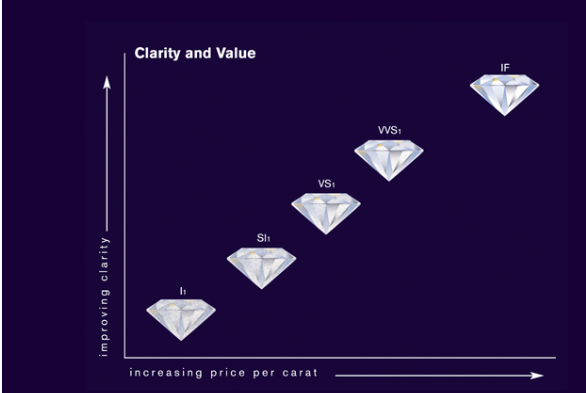 One of the best ways to determine market demand, and ultimately which diamond colors are best for investing, is to monitor auctions. During the past 3 years, most colored diamonds sold were bought with the intention of investing, meaning that the days of pure “aesthetic appeal” that drove diamond sales are long gone. Nowadays, investors seek for transparency and high quality stones that will not only show promising concentration of wealth, but also great potential for growth (in value) for the decades to come. 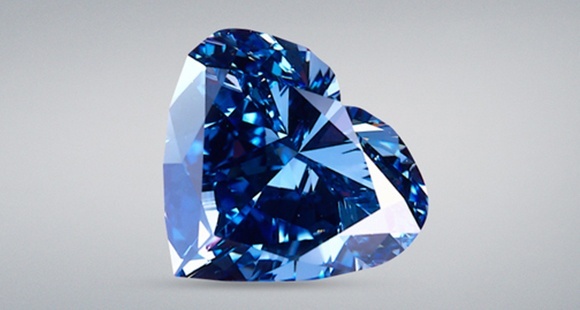 One of the most important factors when considering a colored diamond purchase is education. Despite these gems quickly gaining the attention of collectors and investors alike, there is still some uncertainty when it comes to the actual value of a diamond. 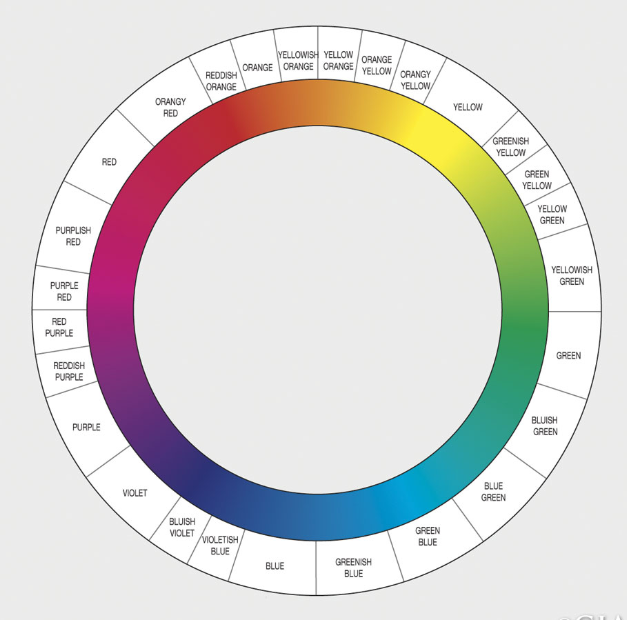 In this 3-part series, we will be going over everything you truly need to know about each of the 4Cs: color, clarity, carat, and cut. Without further delay, let’s begin with the first C; color. When we think of buying a colored diamond, our mind pictures magnificent jewels set in high quality pendants, rings, necklaces, and earrings. While purchasing a set stone may be appealing and can save some time and hassle, is it the best option? 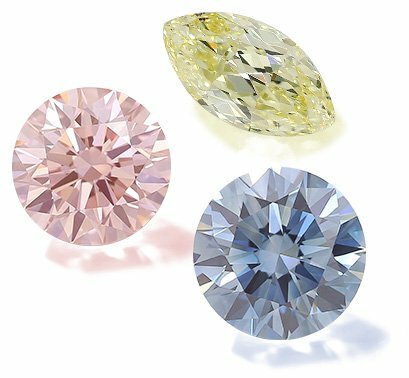 After publishing 3 Reasons You Should Consider Fancy Colored Diamonds, the logical progression would be to share tips and tricks for those who wish to begin investing in colored diamonds. Thus we've compiled a list of 6 diamond investing tips every beginner should know. 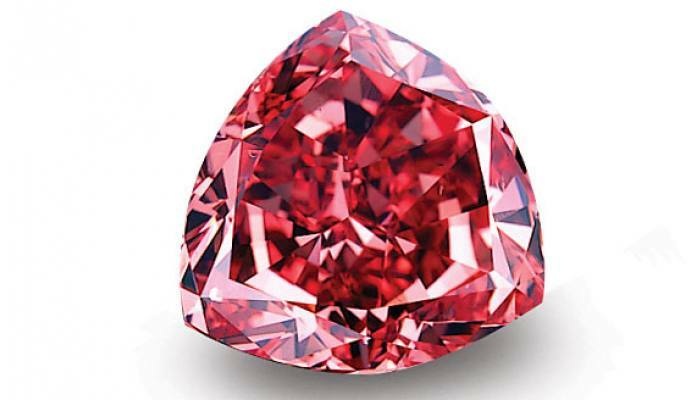 Much like red, purple is an extremely rare hue in the world of naturally colored diamonds. 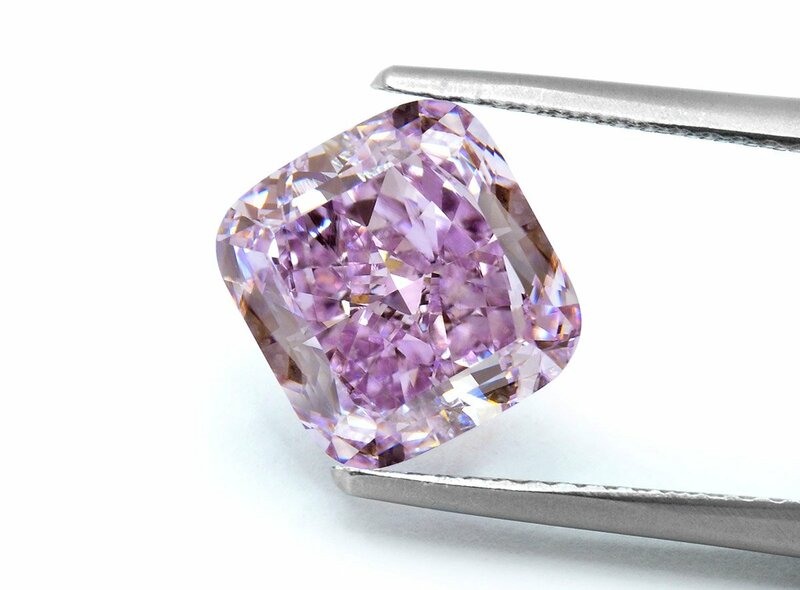 For this reason, there are not many famous purple stones to talk about, especially when it comes to larger carat weights. Natural green diamonds are among the rarest colored diamonds in the world. In fact, only few true investment grade green diamonds have ever been discovered, Those which made their way to the auction block not only managed to shatter price records, but also mesmerized audience with their beauty. 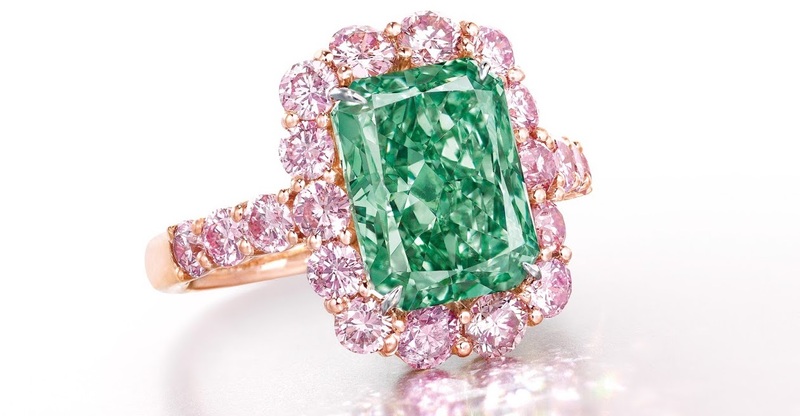 Without further delay let's look at the most famous and valuable green diamonds in the world.